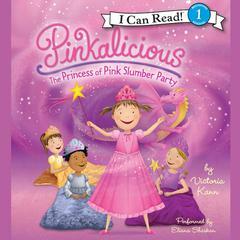 Pinkalicious and the Pink Drink - Audiobook | Listen Instantly! 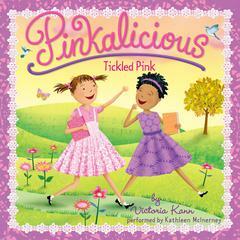 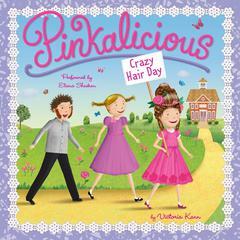 One hot summer day, Pinkalicious gets an idea that is simply pinkerrific—a pink lemonade stand! 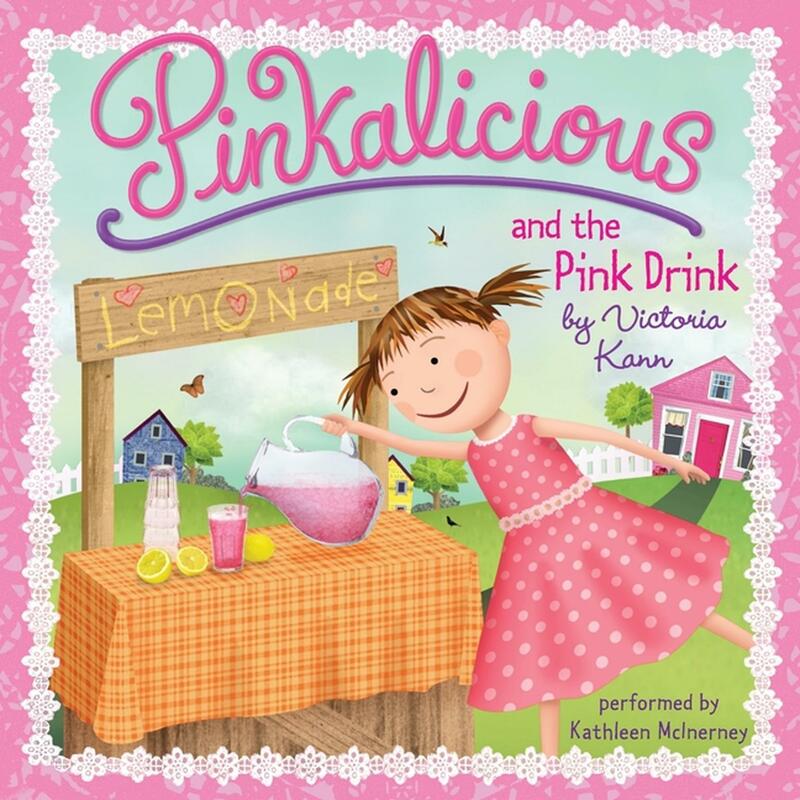 But before Pinkalicious can start selling her lemonade, she has to figure out how to make it. 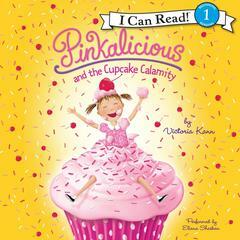 Pink grapefruit, pink watermelon, and pink frosting—if it's pink, it's the perfect ingredient! 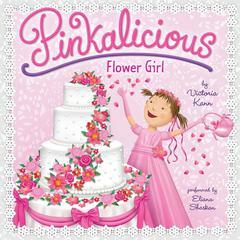 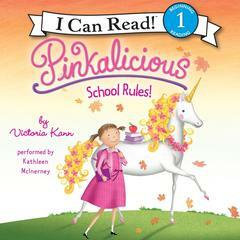 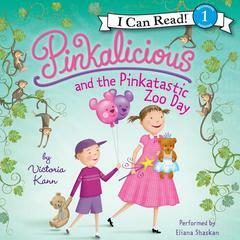 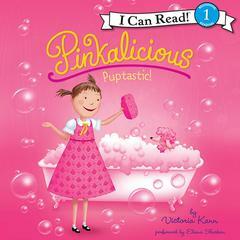 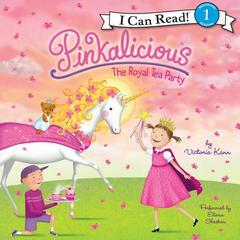 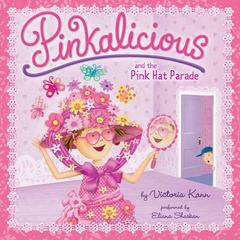 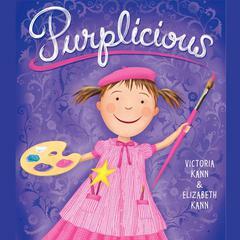 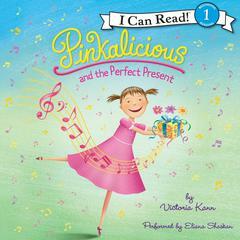 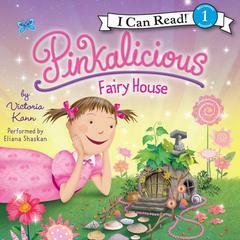 Victoria Kann is the award-winning illustrator and author of the picture book series featuring the whimsical and effervescent character Pinkalicious. 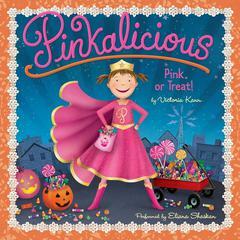 She coauthored and illustrated the first two books, Pinkalicious and Purplicious, as well as the play Pinkalicious: The Musical. 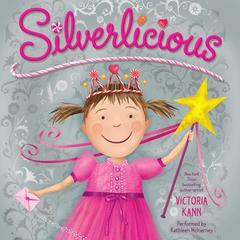 She also wrote and illustrated the #1 New York Times bestsellers Goldilicious and Silverlicious. 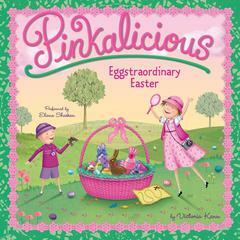 She is currently working on several more books about the adventures and antics of Pinkalicious. 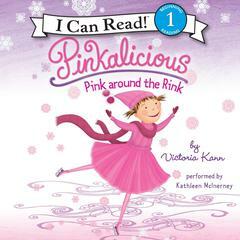 Kathleen McInerney won the prestigious Audie Award for Best Narration in 2011 and was a finalist for the Audie in 2010 and 2015. 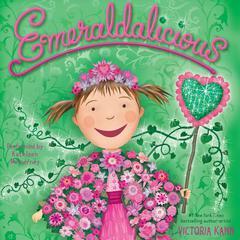 Her narrations have also earned several AudioFile Earphones Awards. 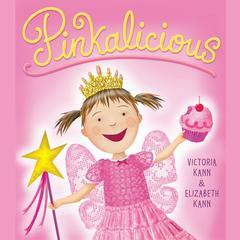 She has performed in New York and around the United States in both classical and contemporary theater. 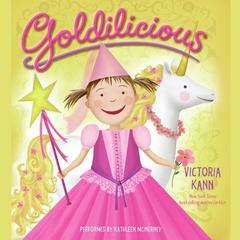 Her credits also include television commercials, daytime drama, radio plays, and a broad range of animation voice-overs.